Straspberry is an unusual fruit. It is believed to have been originated in South America as a hybrid strawberry and raspberry hybrid. It was brought to Europe during early twentieth century. The commercial potential of this fruit was realized only a few years back by Dutch fruit growers who started cultivating it on commercial scale. Cultivation of straspberry has also been started in UK now. So this can also be called a new fruit, though it is known for the past one century. Straspberry is available all over UK in Waitrose chain of supermarkets. The fruits of straspberry looks like a raspberry shaped strawberry. 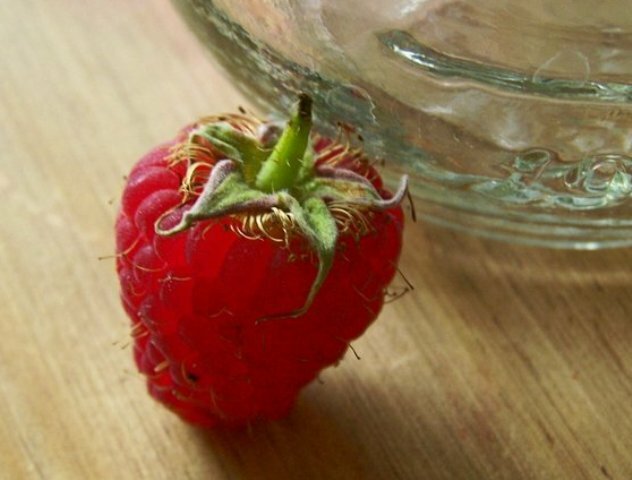 The seeds in straspberry fruits are not superficially placed like those in strawberry. But these are deeply set. Straspberry is a very delicious fruit with an unique aroma. This fruit is also quite delicate to handle which might be reason for the high price commanded by it. The fruits are eaten fresh and are also served with cream. There seems a lot of commercial potential of this relatively new fruit and its cultivation should be encouraged.